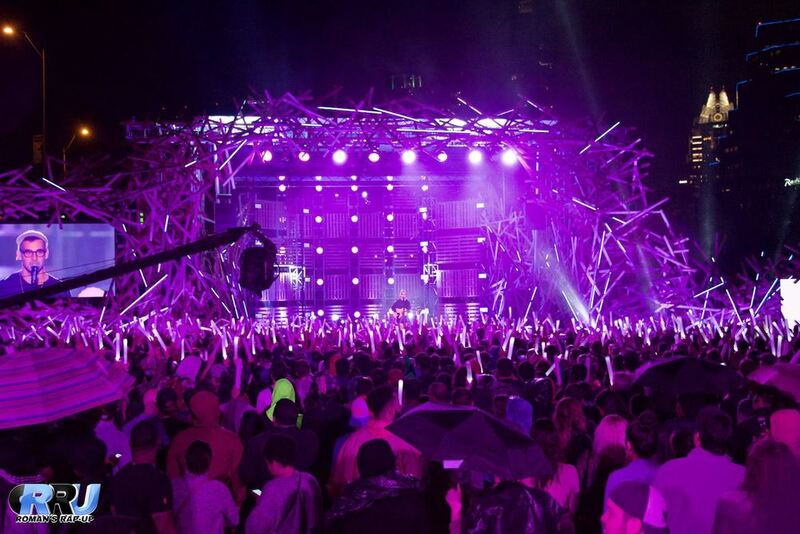 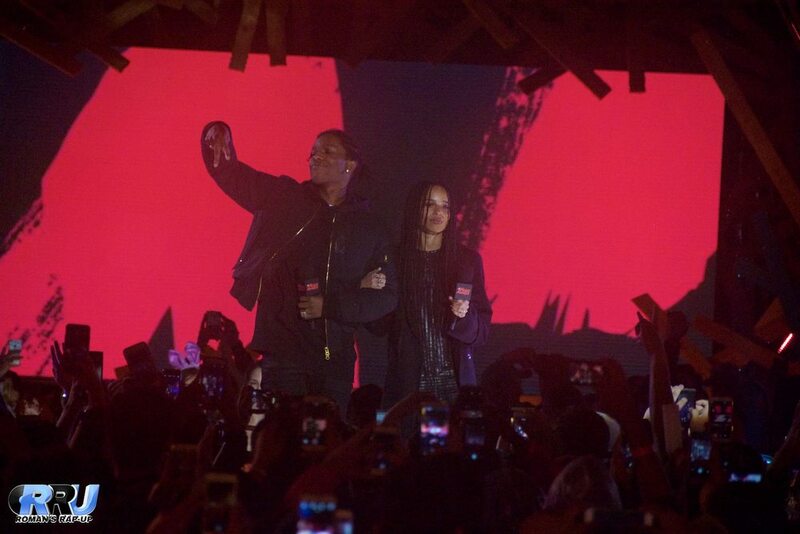 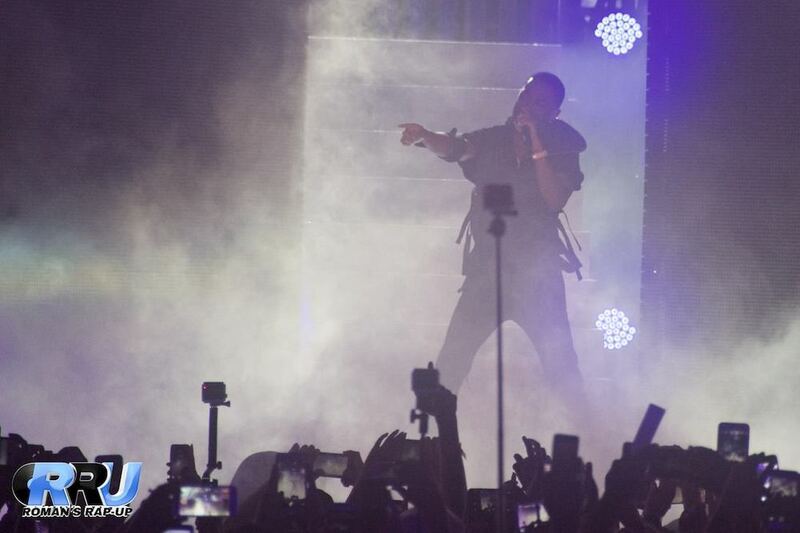 What do you get when you have Big Sean, Fall Out Boy and more play a show in the rain at SXSW? 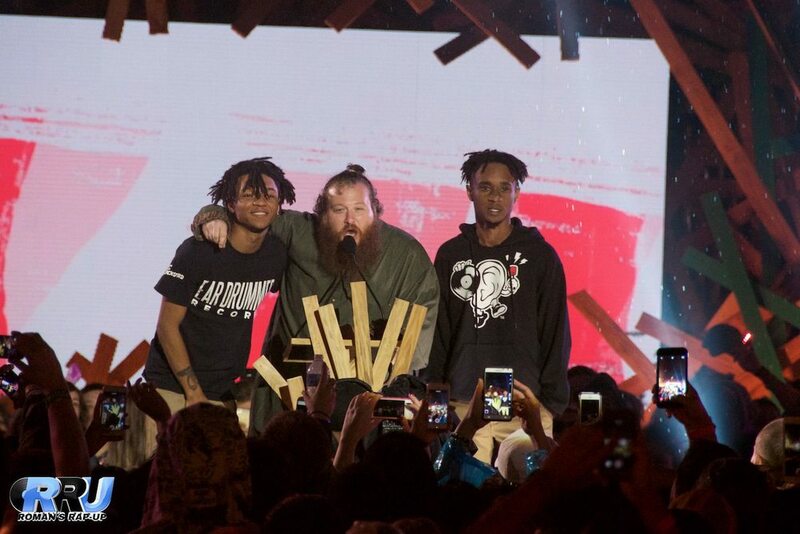 The 2015 mtvU Woodie Awards. 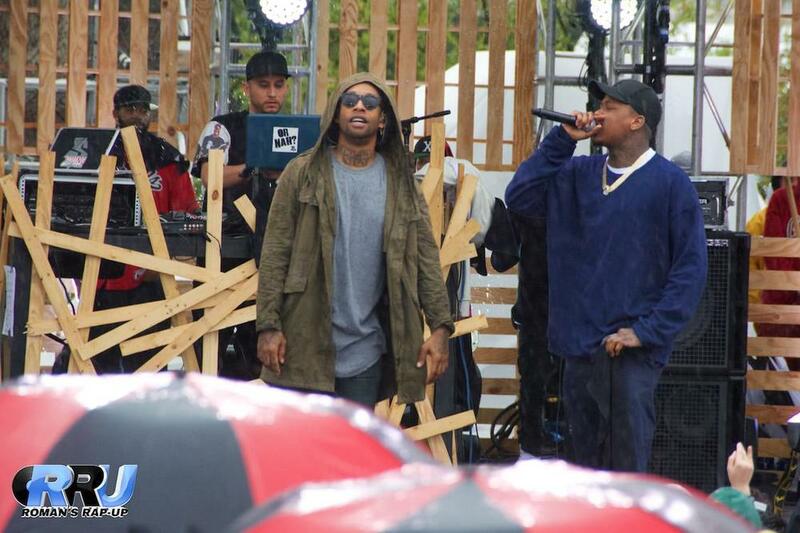 Ty Dolla $ign performing at the mtvU Woodies Festival on March 20th, 2015 (Benjamin Esakof/Roman's Rap-Up). 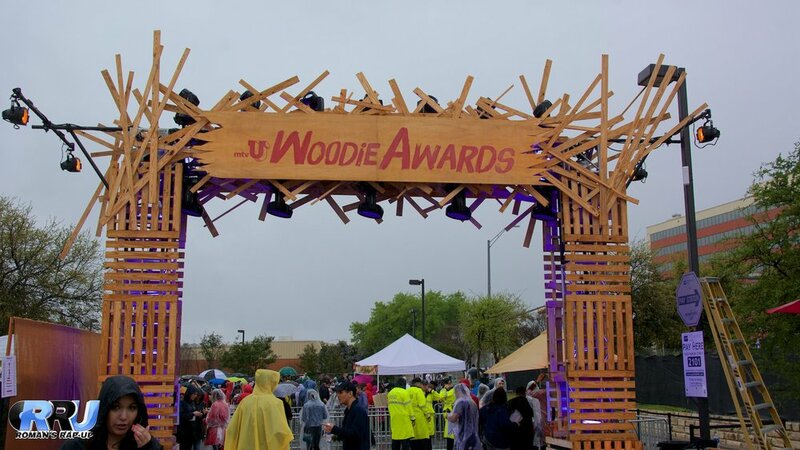 Officially put on by MTV subsidy mtvU, MTV's 24/7 college network, the Woodie Awards celebrate the best up-and-coming artists. 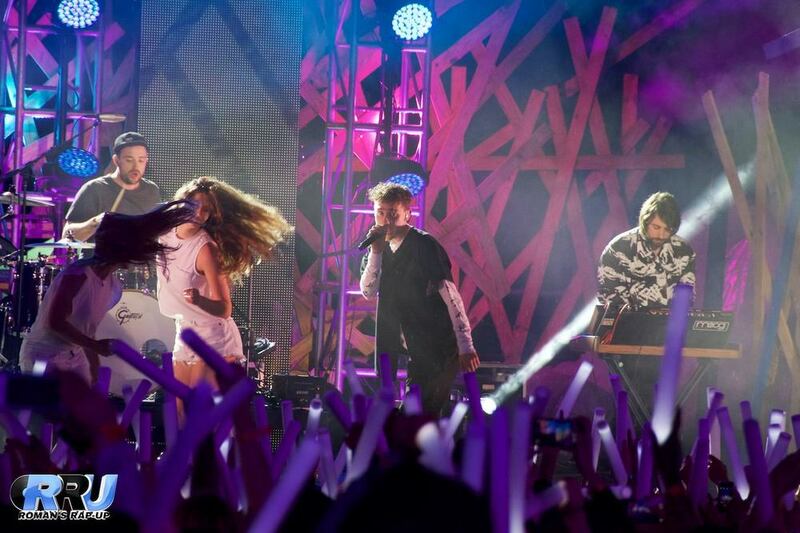 In the past, the Woodies gave Iggy Azalea & Charli XCX their debut televised performance of "Fancy," Macklemore's "Same Love," and countless other artists the same chance. 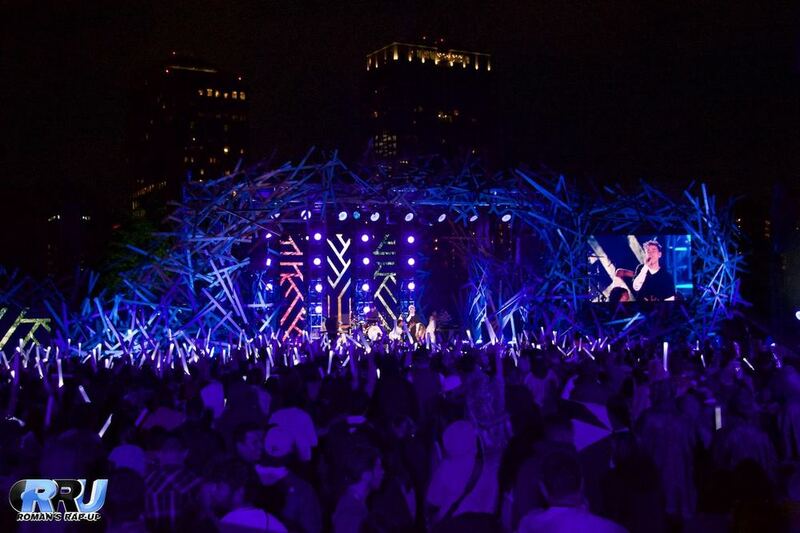 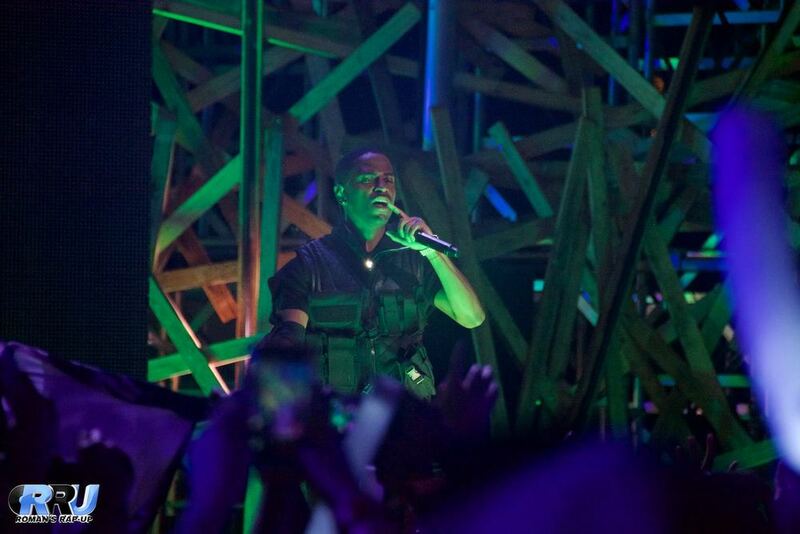 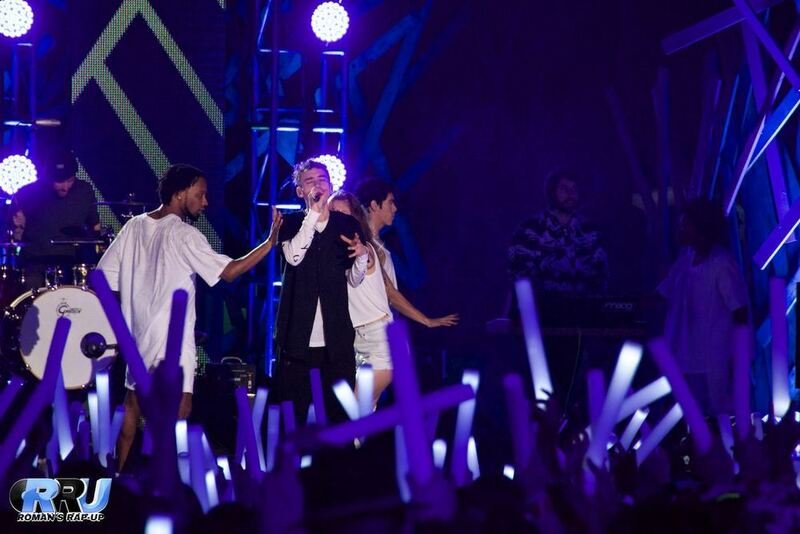 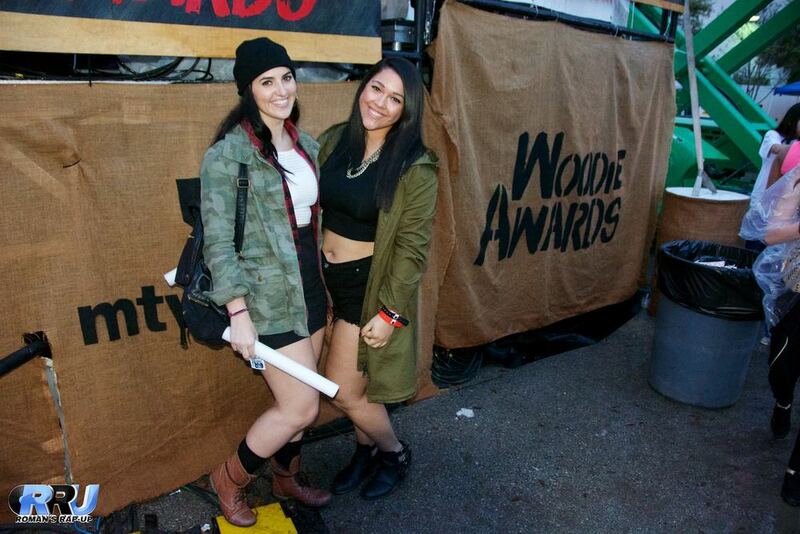 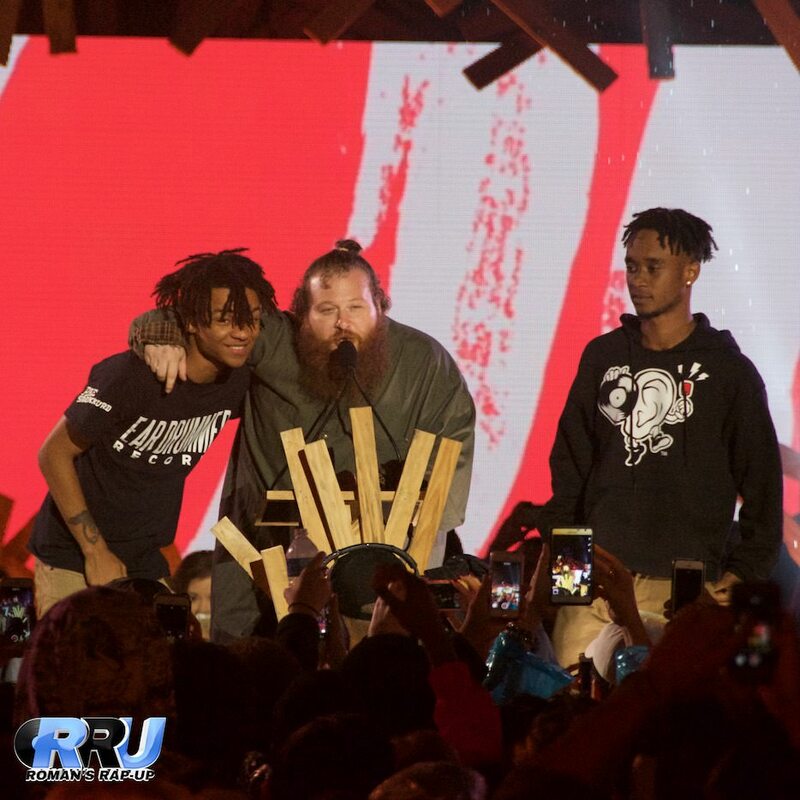 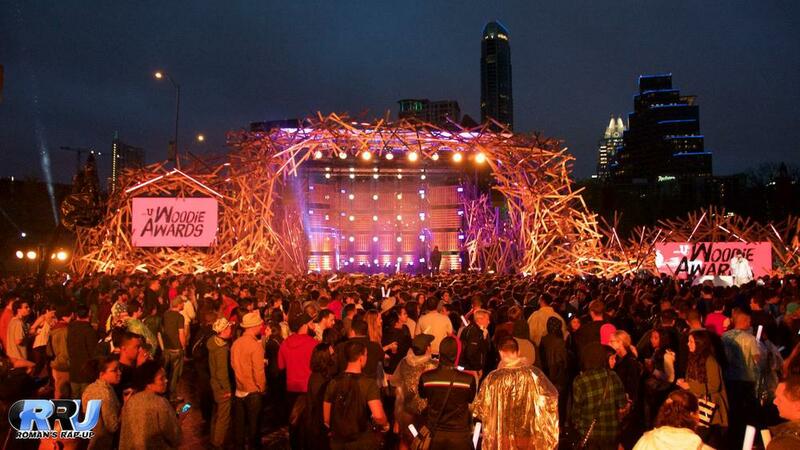 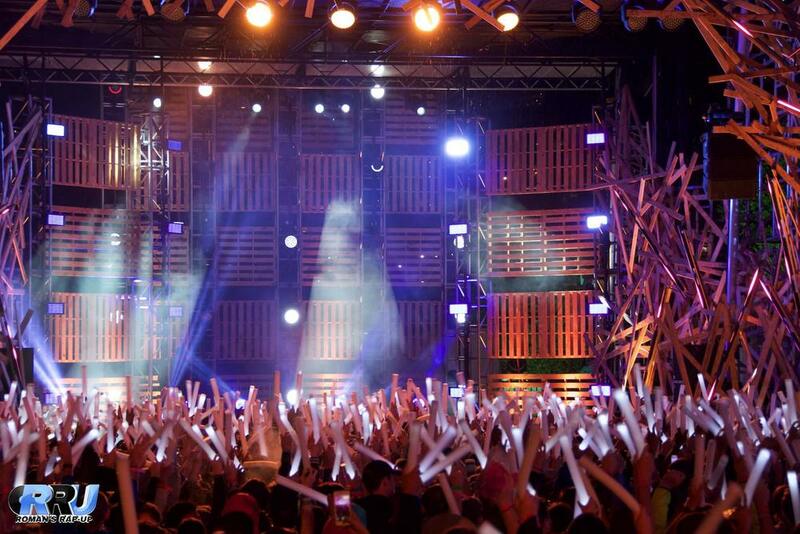 This year, mtvU added the "Woodies Festival," a 4-hour concert event leading up to the live broadcast of the award show. 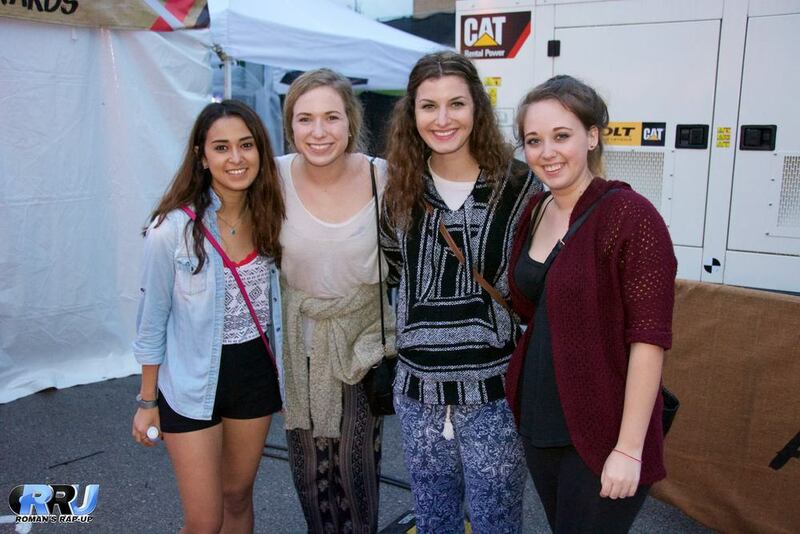 Artists featured at the festival included Ty Dolla $ign, Clean Bandit with Jess Glynne, Rae Sremmurd and more. 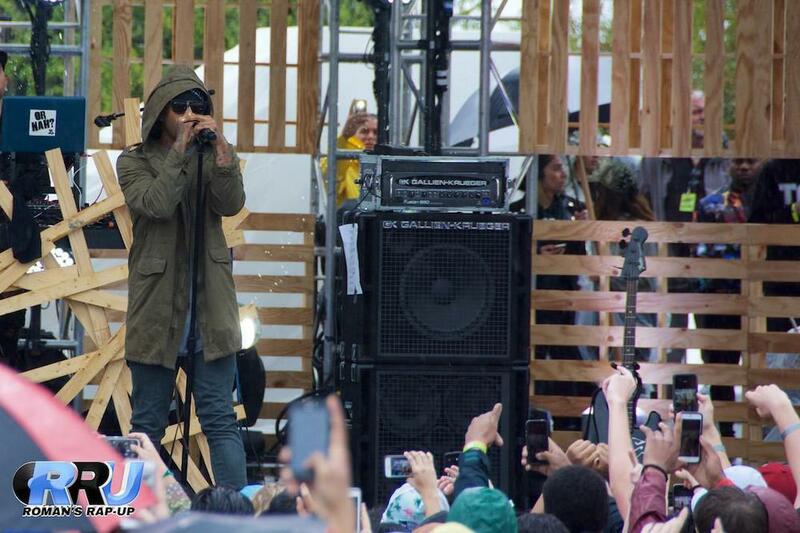 The pouring rain didn't stop thousands from gathering, either. 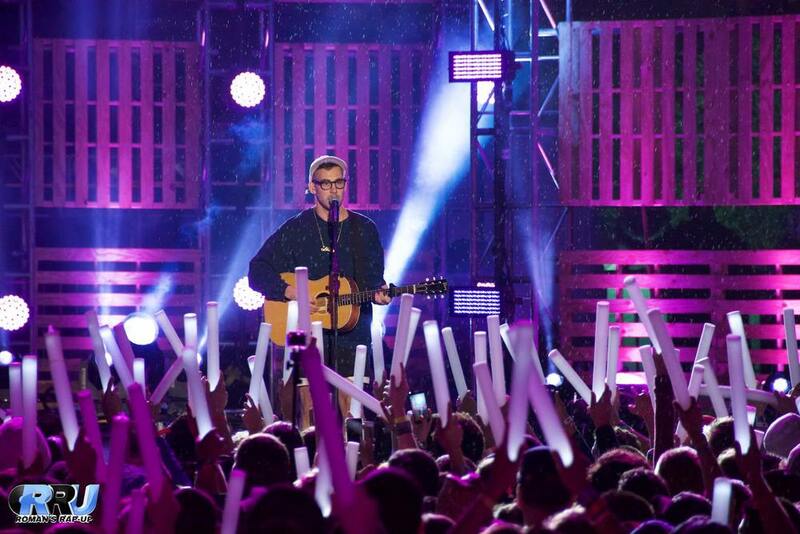 The award show opened with UK newcomers Years & Years, which was followed up with a Woodies tribute performance by host and lead singer of Bleachers, Jack Antonoff. 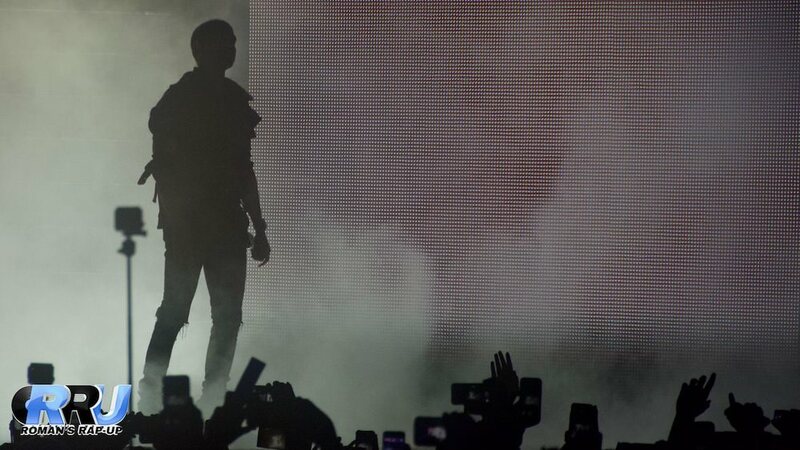 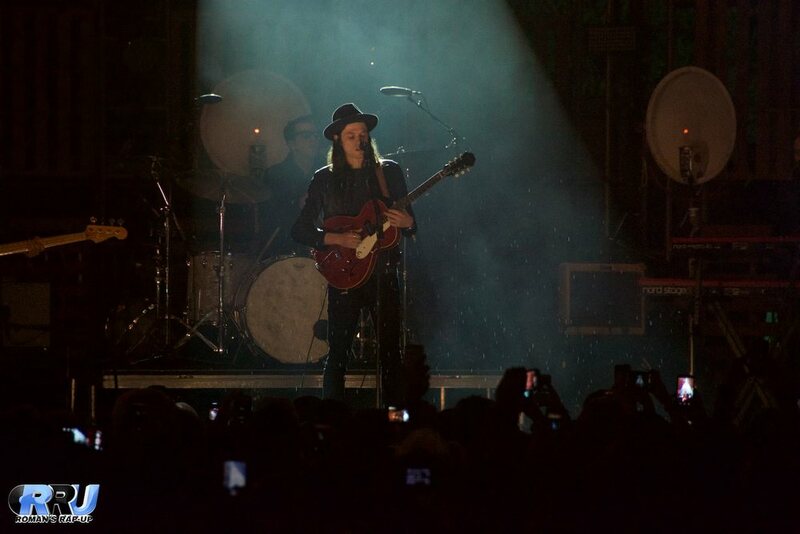 Other performances included James Bay and Fall Out Boy, with the 2015 award show being closed out with a killer performance from Big Sean.